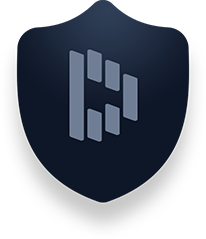 Looking for a Dashlane Alternative? RoboForm gives you features you rely on and more at an affordable price. RoboForm stores an unlimited amount of passwords for free on a single device, whereas Dashlane requires payment after 50 passwords. Furthermore, Dashlane's Premium service for individuals is more than twice the price of RoboForm Everywhere. With RoboForm, a family of 5 can be under a single subscription for only $47.75/year. Comparatively without a dedicated family plan option, the same number of users would cost $299.95/year with Dashlane. PCMag's Neil Rubenking calls RoboForm a "Master Form Filler," and we agree. Even The trickiest web forms are no match for RoboForm. Unlike Dashlane, you can store multiple instances of addresses, bank accounts, and other data types under each form fill Identity. Great for filling family member, coworker, and client info! Follow a specific blog? Need to reference a tutorial later, or perhaps a recipe? 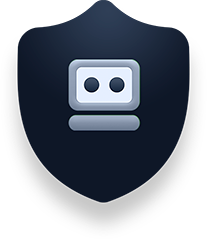 RoboForm is the only major password manager that lets you bookmark sites for quick and ease access. Use Windows applications? 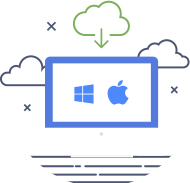 With Dashlane you`ll still need to manually enter your Logins credential while RoboForm will log you in to all of your favorite Windows apps (e.g. Skype, Outlook, etc.). RoboForm gives you more options for support than Dashlane. In addition to our 24/7 online support system, you can send us a Facebook message, chat in, or request a callback. We're here to help! I've been using RoboForm longer than I can remember. I found it after searching on line to find a memory manager which would let me use more secure passwords that I'd be able to recall. It did everything it said it would. After four or five years I succumbed to an ad for another manager [Dashlane] and tried it. The plan was to use it for six months. I lasted three and came back home to RoboForm. Listen to everyone, LastPass, Dashlane and many others are not the best out there, it is RoboForm and don't forget it, you will love the features the settings the way it performs, and the security feature is GREAT........SO GO AHEAD AND GET IT IT IS THE GREATEST.